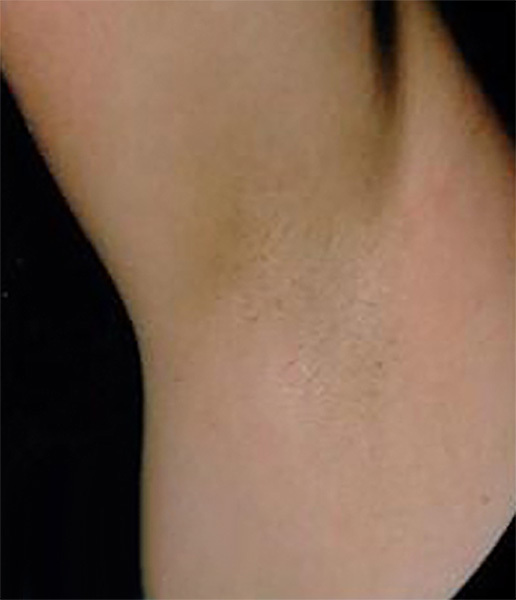 Laser hair removal is a popular treatment for removing unwanted body hair using the technology of laser. Hair grows all over the body, some fine and barely noticeable. Other areas may have thick, more prominent hair. That thicker hair can often be in unwanted places or too excessive. 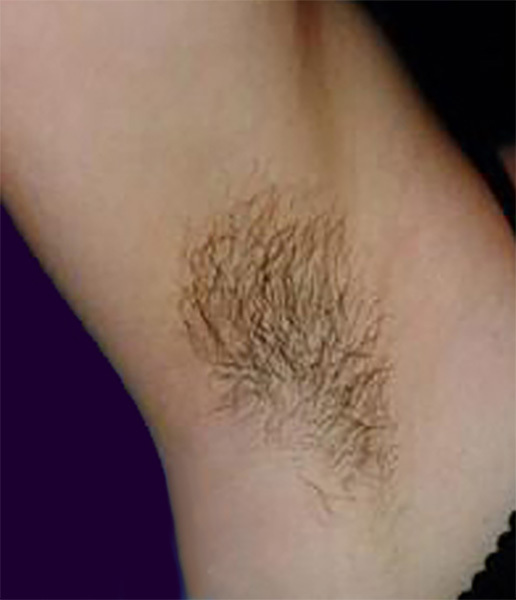 Laser hair removal is directed towards the removal or reduction of this hair. At Magnolia Medical & Aesthetics San Antonio, we use advanced Lasers that allow us to treat all skin tones and most hair colors. Our commitment to patient safety also means you’ll receive a melanin level check before each treatment, while our specialist grid system treats every inch of the skin, giving you the best possible results. The laser targets the hair follicle using brief pulses of light energy. The laser light is absorbed by melanin in the hair follicle and prevents any regrowth from happening in the future. The process is completely safe and leaves the surrounding tissue unharmed.